Android is filled with tons of apps like Shopping Apps, Food Ordering Apps, Notepad Apps, Money Making Apps, etc. and today I’m going to Share about Best GK Apps for Android. So, here is the list of Top 11 Best General Knowledge App For Android. Smartphone is a device where you can get tons of knowledge for free. If you want to read news or current affairs, you can simply google it and get the knowledge. But, there are many GK App for Android to make the process easy. 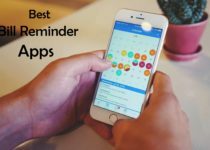 As there are tons of GK Learning Apps, you might get confused, So, here I’ll be sharing the list of Top 11 GK Apps. 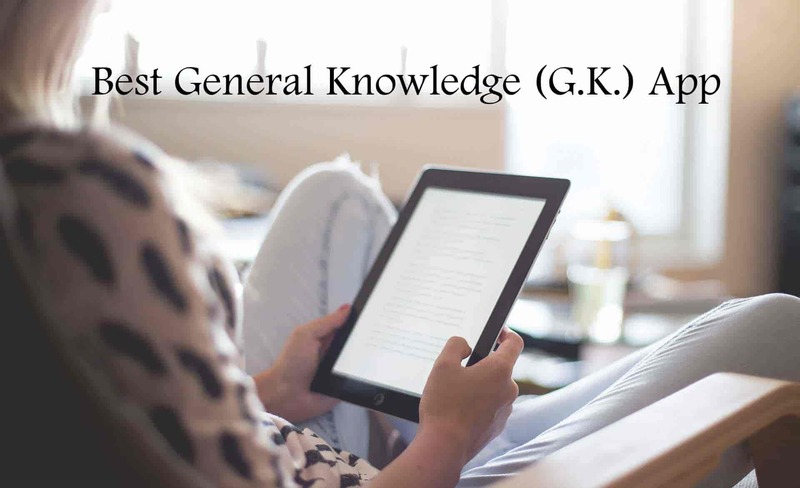 So, without wasting more time, let’s proceed further and check out 11 Best General Knowledge App For Android (App For GK). Who doesn’t know about Wikipedia? You can get almost each and every information on Wikipedia. So, why not to cover about there interesting app? Wikipedia is one of the biggest source of information on the web where you can increase your general knowledge. You can search for any topic you like and get information about it. Talking about the app features, it’s available in around 300 languages, save articles offline, night theme, explore places near you, customize your feed, etc. Overall, this is one of the Best General Knowledge App for Android. This is one of the most popular Current Affairs App with millions of download on the Google Play Store. The app also has exam contents which is perfect for students. The app includes free Current Affairs 2019, Magazines (PDF), E-Books and online mock test that is available in Hindi, English and Marathi Language. You can find all the solved exam papers from the past, basically, this is a GK App for Competitive Exams and perfect for students. This GK App in Hindi, English & Marathi also has exams related content for students and exam/job alerts. This is one of the best exam app for Android where you can get all the exams related content. As the name suggests, this is a Current Affairs & General Knowledge Quiz App of 2019 where you can get all the news and articles related to current affairs and GK. 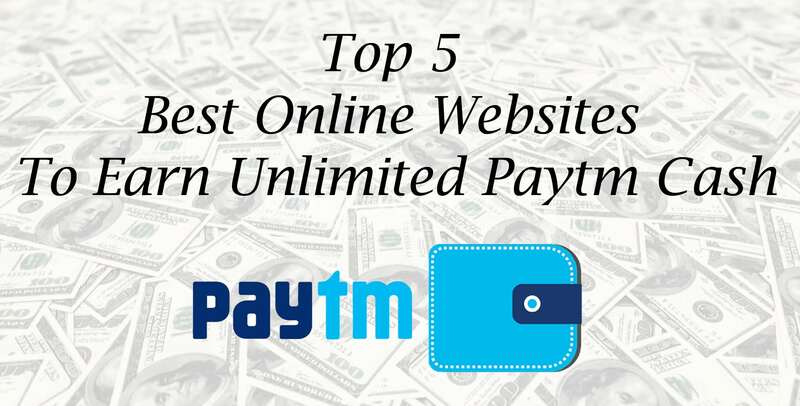 The app is used by millions of people due to its amazing features. The best thing about this app is you can read complete news and get information in just 100 words of article. Talking about the features of the app, it comes with Offline Mode, Daily Quiz, 100 Word Articles, Hindi & English Language, Save Important News, etc. Overall, this is one of the Best Learning App & GK App for Android. This is one of the Best Current Affairs App in the list where you can get daily articles and news on current affairs and general knowledge. In this app, you’ll get many articles related to General Knowledge, Current Affairs, Railways, Government Jobs, Daily Quiz and many more. Moreover, you’ll get many features like offline browsing, 29 GK Category, 5000 Objective type GK Question, Mock Test, etc. Overall, this is one of the Best Offline General Knowledge App for Android. India GK App is another Best App for GK that comes with simple and easy to use interface. This is an All-In-One App where you will get all the articles related to GK, Current Affairs, Quiz and Exams. If you are a student, this is an app you need for exam preparation. The app has all the solved exam papers of UPSC, IBPS, SSC, Bank, Police, Railways, State PSC, Teachers and new papers added every week. Additionally, the app offers you study material to improve your knowledge and also comes with short notes that cover all the topics to prepare yourself for the in-app quiz. Overall, this is one of the Best India General Knowledge App for Android. As the name suggests, this app will provide you General Knowledge and Current Affairs on a daily basis. The app covers all the subject in one app with new articles daily. The app lets you practice for Multiple Choice questions and also shows your rank in India. You can check your rank, analysis, accuracy, and improve your score by giving more correct answers. The best thing about the app is, you’ll not only get answers of MCQs but also detailed answer about the question. Also, if you are a student, you can get regular notes for all the subjects. This is one of the Best App for General Knowledge and Current Affairs. This is a General Knowledge with Quiz App where you’ll get Quiz related to GK. It will help you improve your GK while playing quiz. The interface of the App is very simple and easy to use where you’ll get 6 different categories on the home page including Lesson to Study, Practice, Take a Test, Country Quiz, Current Affairs, and more apps option. Moreover, from this app you can get general knowledge, current affairs and you can also practice with MCQ’s from 30+ streams GK Questions. Overall, this is one of the Best App to Increase General Knowledge and Play Quiz. As the name says, the app is for one who wants to focus on their Aptitude Skills. This is one of the Best Free General Knowledge App where you can improve your GK skills for free. In the app, you will get many different categories to select from including Solved Problems, Formulae, Take a Test, Tips & Tricks, etc. where you can improve your skills and take a test. Furthermore, you can get solved problems for practice and then you can select test type and give the test. You can also check your Aptitude Test Result after giving a test. If you are looking for an app with daily new updates with GK questions, then this app should be on your phone. This is one of the Best App for GK which is updated daily with new articles on general knowledge that will increase your GK. Not only GK but the app will also keep you up to date with Current Affairs and it also covers almost all the topic from the world. You can select your topic from a vast range of category and keep track of your progress. The app also has an inbuilt quiz game and word learner that will improve your GK while playing. Quiz of Knowledge is another Best GK App for Android in the list. The app is quite popular for its unique, stylish and user-friendly interface. To improve your GK, you can play quiz from many different categories like History, Geography, Arts, Science, Technology, Music, and even random category. Talking about features of the app, you’ll get 4000+ trivia questions, 5 levels of difficulty, 3 lives to play, world leaderboard to check your rank, achievements, etc. This is also the Best Offline GK App that can be played without an internet connection. Do you love playing quiz games? If Yes, then Loco App is for you. Loco is an app where you can answer quiz and win real cash. This is basically a GK App in English, Hindi, Marathi, Bengali, Tamil and Telugu where you can answer simple questions to improve your GK. With this, you can also earn real cash if you give all the correct answers. Apart from GK & Quiz, you can also Play other games and earn money from it. Basically, this is a Money Earning App for Android Phones. Overall, this is one of the Best GK Quiz App for Android to Play, Learn & Earn. This was the Article On 11 Best General Knowledge Apps For Android (App For GK). Apart from this, there are many other GK Apps & Current Affair Apps but here I’ve shared the most popular and best out of them. 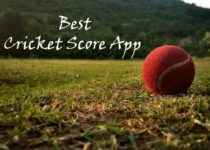 In these apps, you can not only improve your GK knowledge but also test your knowledge, play quiz and check your stats. Hope you liked this Article On Best General Knowledge App. Do Comment below if you know any other Apps For GK. Stay tuned with us for more latest Tricks & Updates.